What Are Executive Career Management Services? 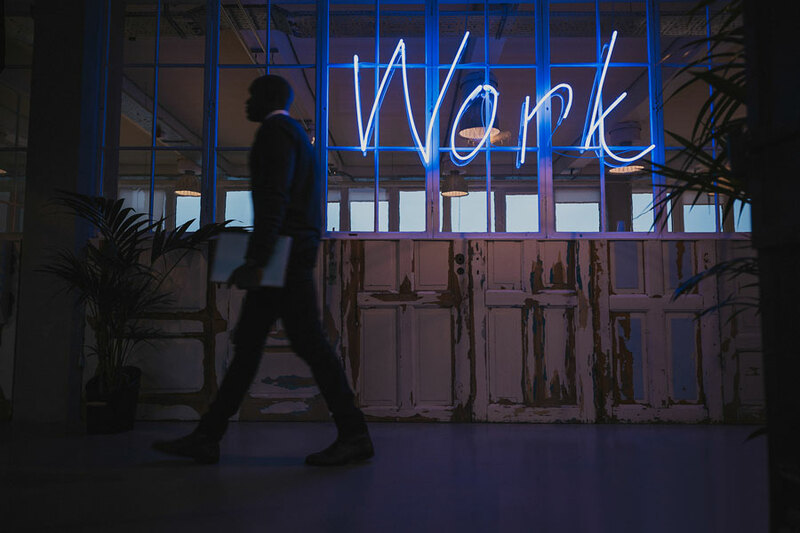 Navigating a career, and making sure you’re executing the right steps each and every time you’re faced with a major career-related decision, is no easy task. Making sound, effective decisions regarding something as emotional as your career and livelihood can often be tricky, and getting it right every time could require an objective third-party. This is where Executive Career Management Services come into the equation. 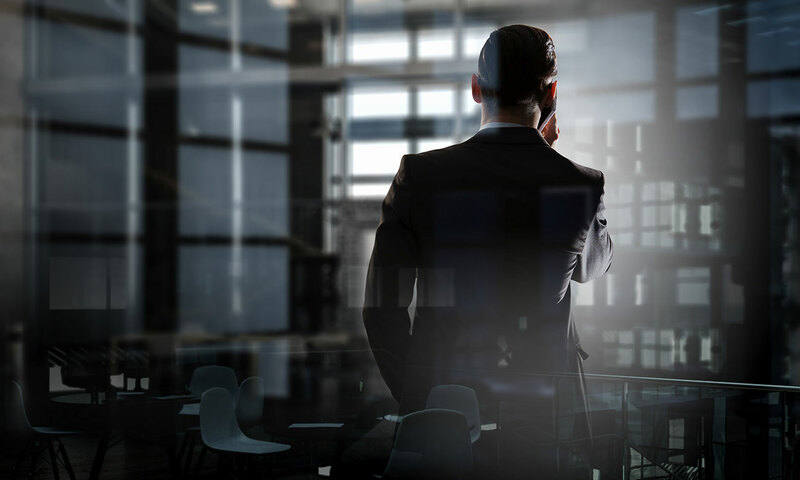 When delivered best, executive career management services are designed to enhance an executive’s profile, showcase their skill set, highlight accomplishments, and establish a strong digital presence for thought-leadership and branding. This includes consultation to optimize career documents, such as the executive resume, but also executive-level coaching and job search advice that is tailored to the unique needs and background of the executive candidate. How Do Executive Career Management Services Start? Most comprehensive executive career management services start with the revamping of the executive’s resume and career-related documents – cover letter, LinkedIn profile, and thank you letter – to speak to executive-level search criteria. The next step in developing a strong executive candidate profile is to plan out and write an executive biography, one that provides the reader with a high-level view of the candidate’s strengths, philosophies, background, education, and tenure. With a new executive resume, supporting documents written at an executive level, and an executive biography, we’re then ready to move onto executive branding and thought-leadership aspects of the modern executive candidate profile. What Differentiates the Modern Executive Candidate? We’ve all heard about how important it is for modern job candidates to have a strong digital presence. This is no different at the executive level. In fact, it can be argued that a strong digital presence is more important at the executive-level, and provides an opportunity for an executive candidate to separate themselves from the pool of executive job applicants with thought-leadership articles and a strong public presence on the web. In an increasingly-competitive world, where most top executives possess all the fundamental leadership attributes necessary to lead an organization, the modern executive candidate needs to showcase a level of innovation and entrepreneurialism in their approach to branding. Long game are the days when a resume was enough, today, executive career management services are essential in building an executive profile that is geared toward top jobs. What Are The Benefits Of Executive Coaching & Job Search Advice? Tenure is a valuable indicator of dedication and success in the career. Executives are often masters of their crafts, and nobody can really master a craft when hopping around jobs and responsibilities too often in a career. On the flip side to having good tenure is that many executives may not have interviewed for a new position or tested the job market in years! Being even slightly out-of-touch with modern hiring practices, interview techniques, and the job search landscape can be a significant disadvantage for an executive candidate. This is where executive coaching and job search advice comes into the equation. Executive Career Management Services should include the opportunity to link up with an experienced Career Coach who can guide and provide insights into how best to position an executive candidate in the marketplace, how to tackle tough interview questions, and how best to navigate the negotiation stage. Nothing is easy about switching careers, especially at the executive level. Executive Career Management Services provides a transitioning executive (or even an individual looking to be prepared in case an opportunity arises) with the tools and tricks to ensure they are ready – be it on the resume and career documents front, or during the interpersonal communication stages of the executive interview process. Crafting a resume fit for an executive is hard, therefore needing help with an executive resume is common. If you’re a mid-management professional, director, or executive looking to make the transition into the next executive-level role, what do you do when you need help with an executive resume? The first thing to get out of the way is compiling a list of positions or companies you would like to pursue a position at. Understanding the requirements and parameters of the executive positions you want to pursue is key when thinking about how to craft your executive resume. The attributes and skills outlined by the job description will inform the keywords you will use to highlight your experience and expertise on your executive resume. If you’re not comfortable writing your own executive resume, consider hiring an executive resume writer or executive career consultant with the experience to collate all your executive experience into a succinct and attractive executive resume package that will allow you to shine during the interview stages. Top-quality executive resume writing services, like the one ECM Agency provides, provide professionals with the opportunity to speak with their Certified Professional Resume Writers. All careers are nuanced, especially executive-level careers. And the only way to explain the nuances of decision-making and certain experiences is to meet with a skilled writer and talk through your skillset and background. Placing your executive dreams in the hands of a computerized or template-system hoping that it will craft you a top executive resume that has the power to sway the reader is foolish. Executive resumes require an element of storytelling. What differentiates one executive candidate from another is not skillset or attributes, these are expected at this level. 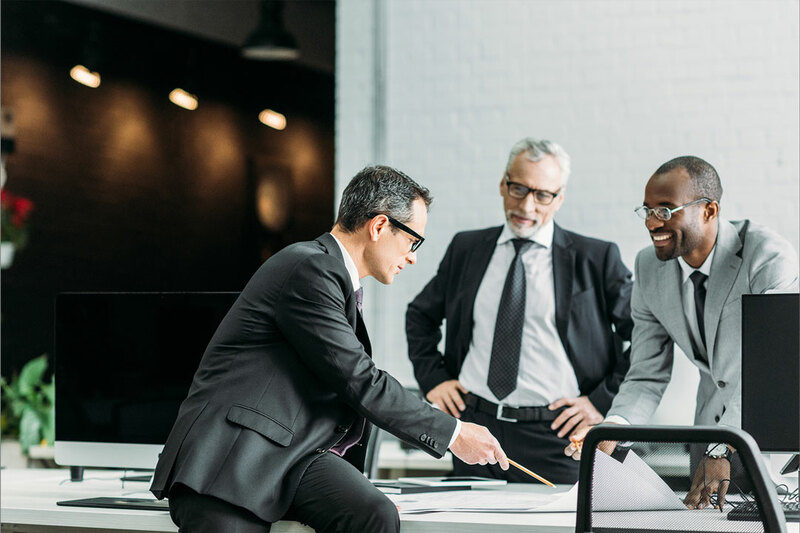 What differentiates an executive candidate is the nuance of their decision-making, their leadership philosophy, and what they can bring to an organization from a cultural and experience perspective. So, what do you do when you need help with an executive resume? Consider partnering up with executive resume writers. Crafting a resume is difficult. Executive resume writing is hard for many different reasons. 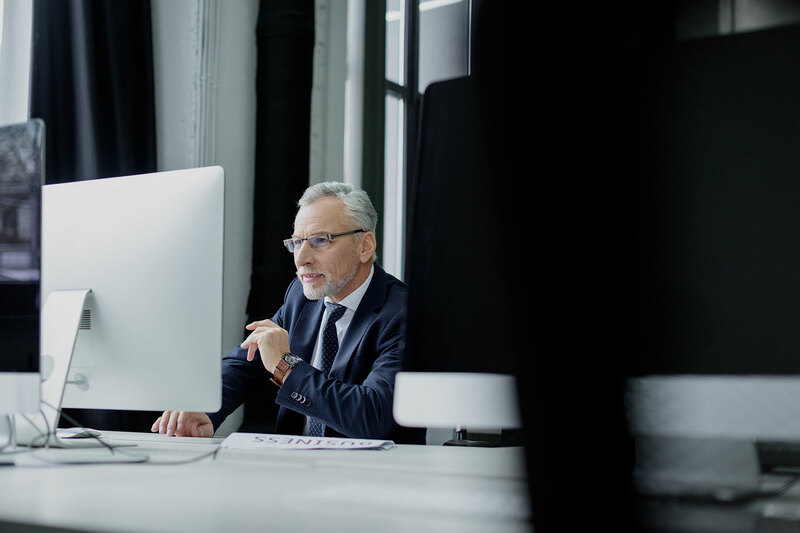 Ensuring the final product is a compelling recap of your employment history and accomplishments with the proper amount of information can be time-consuming. 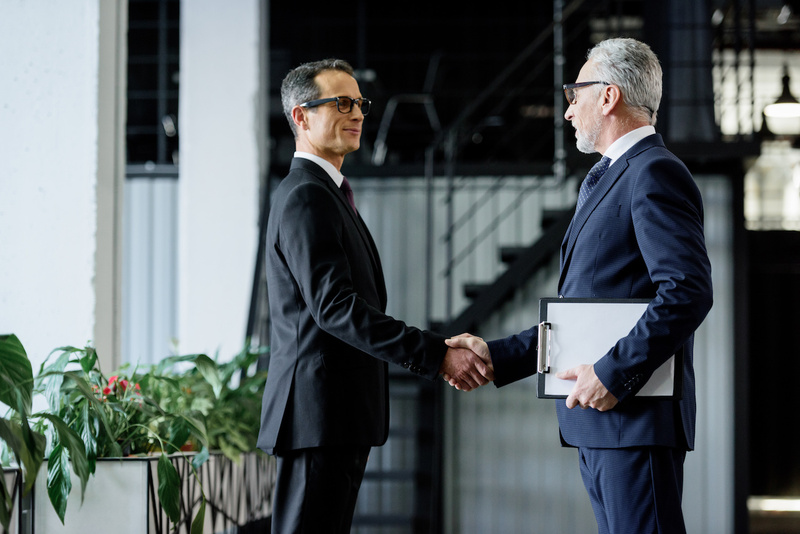 For C-suite executives, showcasing your skills without underselling important capabilities is an important step to establish before submitting your final executive resume during your job search. If you are an executive looking to advance your career and are in need of executive resume writing help, include the next few steps to optimize your chances at a successful executive job transition. Take a considerable amount of time to understand the significant amount of work you have accomplished during the duration of your career. Executive Resume Writing requires you to ask yourself how you separate from other candidates and in what ways you can stand out. Once you have a clear understanding of your executive brand, communicating your abilities through your executive resume and cover letter becomes easier. Display your personal executive brand through a great summary that leads into your executive resume. The beginning of your executive resume is the most valuable space and your first chance to showcase that you are the most suitable candidate for the executive role. Instead of creating an executive resume objective, utilize the space at the beginning of your executive resume to showcase your value to the company. Summarize your career, highlight proficiencies, and provide achievements in the past that have measurable objectives. Keep in mind that your position has a direct correlation with company growth, development, and operations. Without perceptible accomplishments design to impress a hiring manager, it can be difficult to understand what kind of employee you will be. Avoid submitting an executive resume filled with daunting day-to-day tasks. Instead, show that you are a great candidate with quantitative achievements. If you find that you are still having difficulty creating an executive resume, consider partnering with an executive resume writing services firm to create a top quality resume.